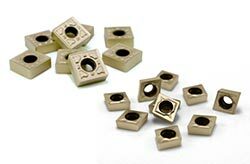 100% U.S raw material with high quality and stability to make sure every insert is excellent. 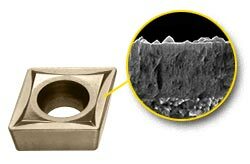 Different grade to separate cutting condition from finishing to roughing. High toughness substrate suit on high temperature stability and improved wear resistance. We have more than 70 types inserts, both Negative and Positive Types to choose from, including the most popular ISO stander turning insert. By improve the adhesion resistance ability, excellent heat resistance and wear resistance to extend tool life and thereby reduces tools costs in a wide range of machining applications. We provide various type of holder in ISO spec. 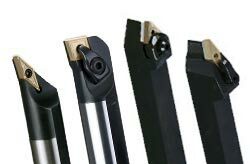 The range of ISO toolholders accommodates a comprehensive range of insert types. And we also can choose a lots of clamping methods. 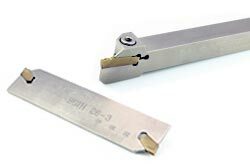 We have some types insert & holder for parting and grooving, you can get high productivity and long life, also bring you successful chip control and perfect surface finish.